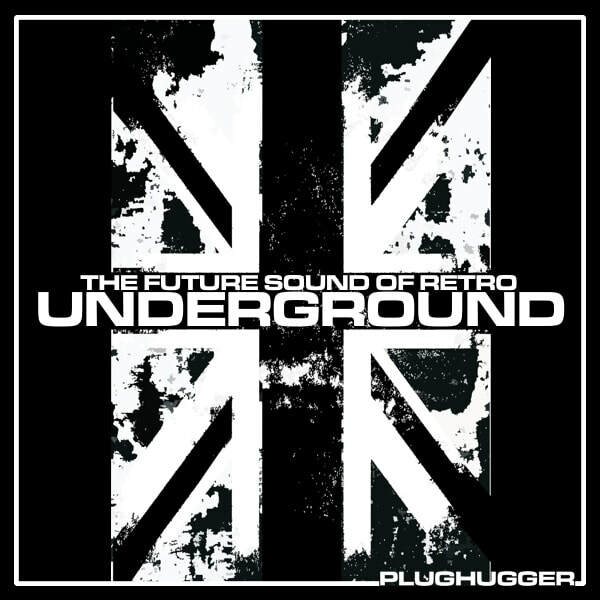 Future Sound of Retro Underground is our first soundset for the u-he Repro synthesizers and started out as an experiment on the edgy Underground dance sound of the 1990s: Hoovers, Reese detuned basses, fat basses and acid-style squeeks. We made full use of the new patch browser and all sounds are properly tagged making finding sounds easy. We also included a handful of audio versions of all synthesized kicks and drum sounds - plus a some processed versions with some interesting effect settings. Name: Future Sound of Retro - Underground. Number of sounds: 189 (150 Repro + 39 audio files). Style: 90s techno and rave mixed with modern EDM.